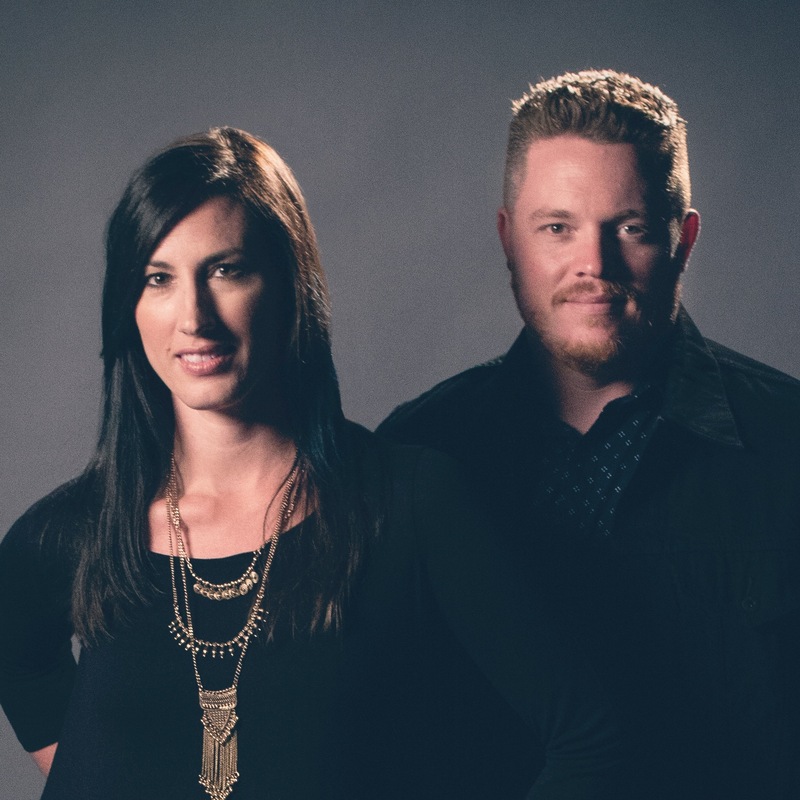 “Since arriving in the Diocese of Pensacola-Tallahassee in the spring of 2012, I have had the distinct honor to get to know Adam and Lori Ubowski and their band Out of Darkness. I have seen them play and perform at various High School and Middle School Youth conferences, rallies, and retreats. I have valued and enjoyed the music and ministry that they provide our local parishes and the diocese as a whole. They give witness through their faith, artistic expression, family life, and overall presence. They have been easy to work with and are a blessing to our local Church.